Hello my name Anthony, I'm a master player. 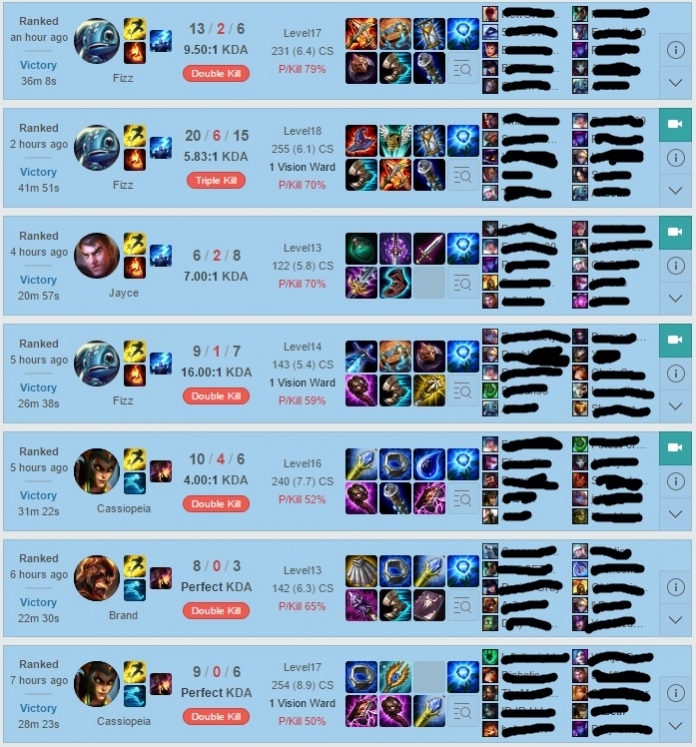 I play on NA and I mostly play Mid, I've been playing the game since season 3 and climbed to high elo super fast. 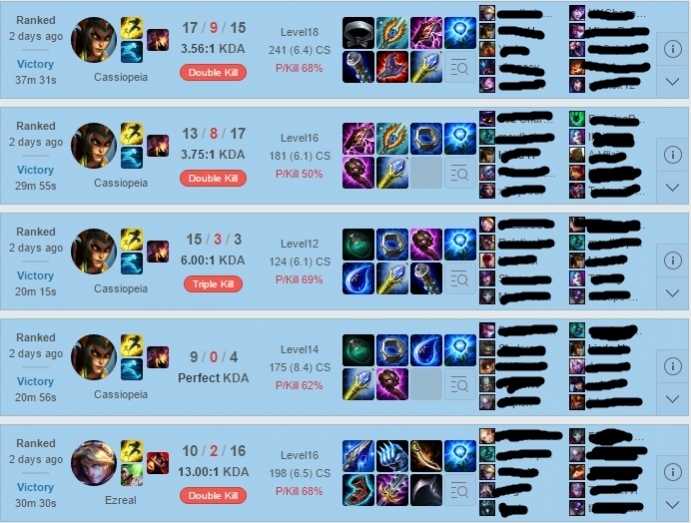 I will carry any game in any elo and I have super good mechanics. 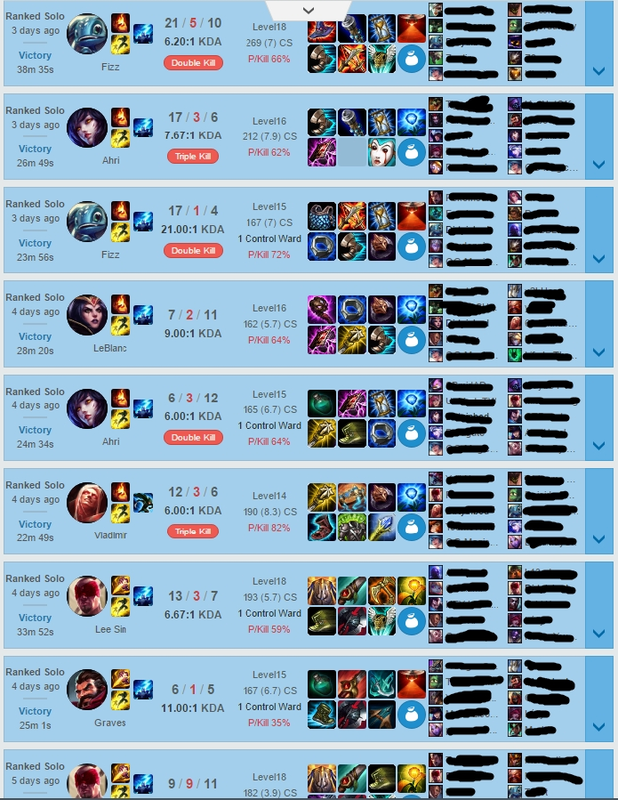 I am a very dedicated to the game and give every game I play 100%. Fast and friendly did a great job! 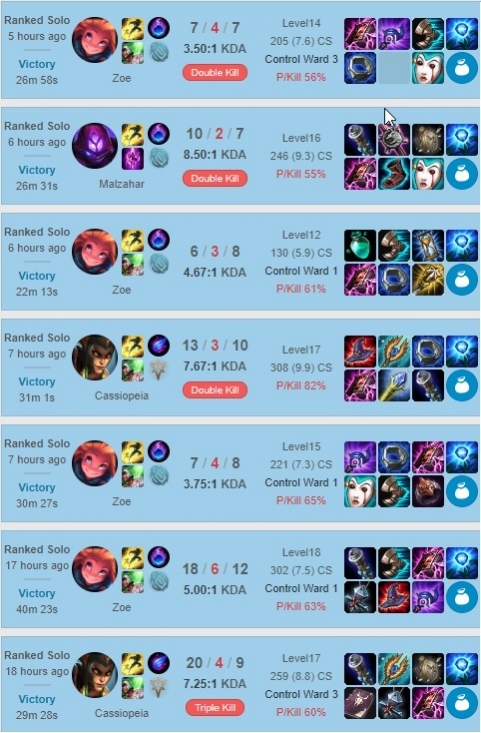 Turned my mmr around in low plat, would use again. Awesome and really fast! completed order within a few hours in one day. Really nice and good booster. Very good games! Great booster!! Amazing booster. Order was done fast, very patient and easy to work with. Would recommend! Awesome guy. Quick and easy. Besy booster! Always play hard and try best. Really amazing booster. Got the order done really fast. Made me a fan. One of the best booster! Awesome job and very friendly! This guy is the ****!!!!!!! crazy fast!!!! stays in touch with you all the way!!!!! great job great communication!!! hubcub was the best I have played with. Freaking awesome, will be back next season to play with him!